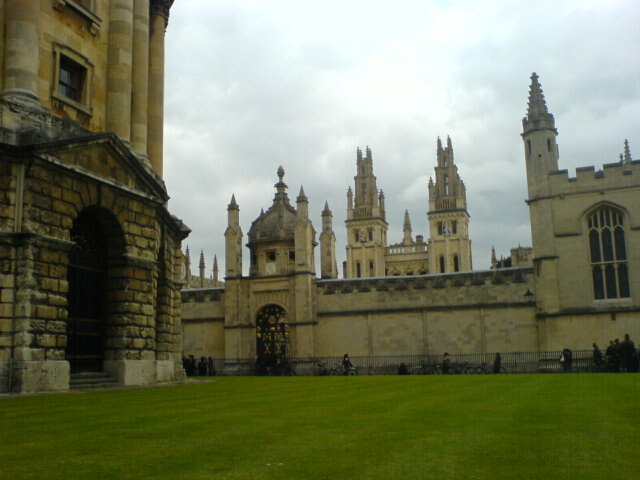 When I saw the photo of Radcliffe camera in Oxford before I went there, I had imagined Oxford Redcliffe to be a smaller structure. However, pictures don’t do justice to how big it actually is. Plus what makes it unique is its surrounding attractions- many buildings which have magnificent architecture. 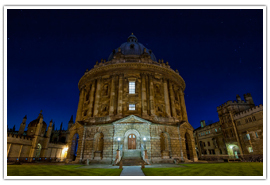 Redcliff is just off the High street very close to all souls college, Bodleian Library, Sheldonian Theatre, Queen’s college. See some of the pictures of Radcliffe below.